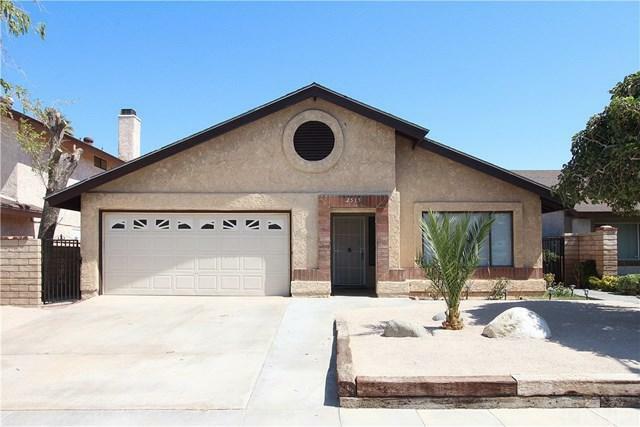 Stunning move-in ready home in great area of Palmdale. Home features new two-tone interior paint, new granite counter tops, and new stainless steel appliances. 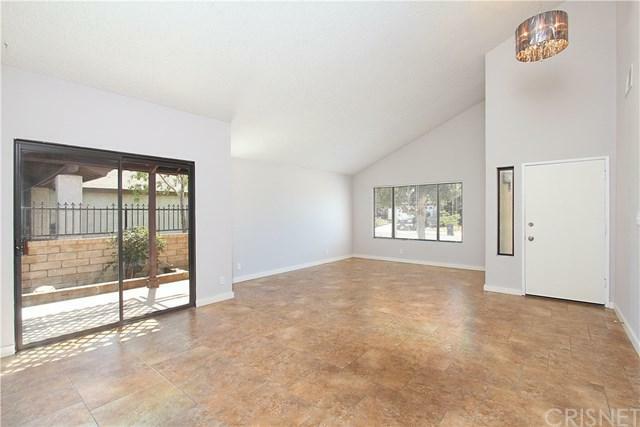 Lovely tile flooring in main living areas and laminate wood flooring in bedrooms. Spacious floor plan with formal living room and dining room combo and separate family room with cozy fireplace. 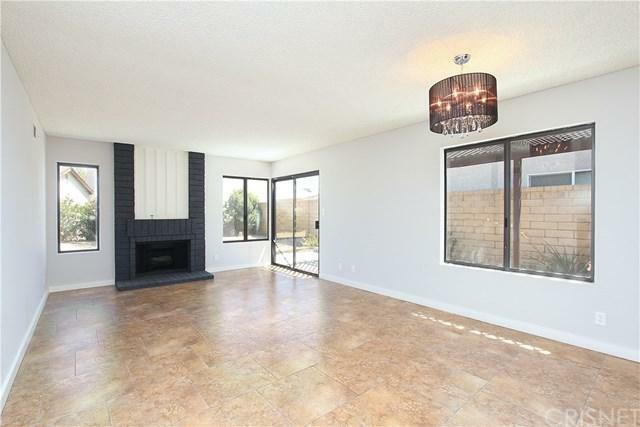 Home is currently 3 bedrooms + master bedroom retreat/possible 4th bedroom. 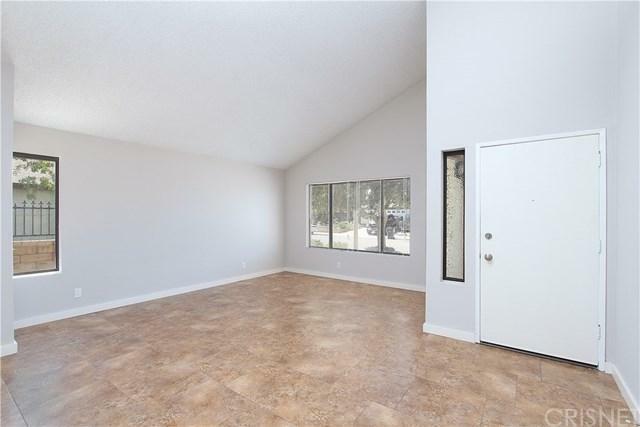 Indoor laundry room, 2-car direct access garage, and covered patio. Commuter friendly with easy freeway access.